When most people think of home automation, the first ideas that come to mind are controlling the thermostat or dimming the lights. However, the core of home automation isn’t just a few conveniences, it’s taking multiple elements of your home and being able to easily manage them for greater efficiency, be aware of their status and ensure that your home is more secure. 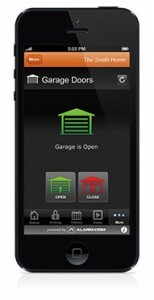 These features provide the benefits of knowing if somebody is trying to unlawfully enter your home via codegrabbing and opening your garage door. As well, if you’re away from home or on vacation, you could let a service person in through the garage door for repairs or let a neighbor in to check on the house easily. 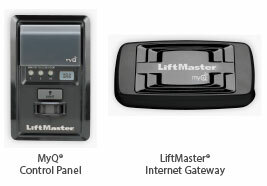 With MyQ system integrated into your system powered by Alarm.com, you gain an additional level of safety and control along with having all your home features controlled from an app on your phone, tablet or computer. To learn more about this innovative feature that makes for Smarter Living, contact us at Hyperion so we can discuss a solution that meets your lifestyle and budget.